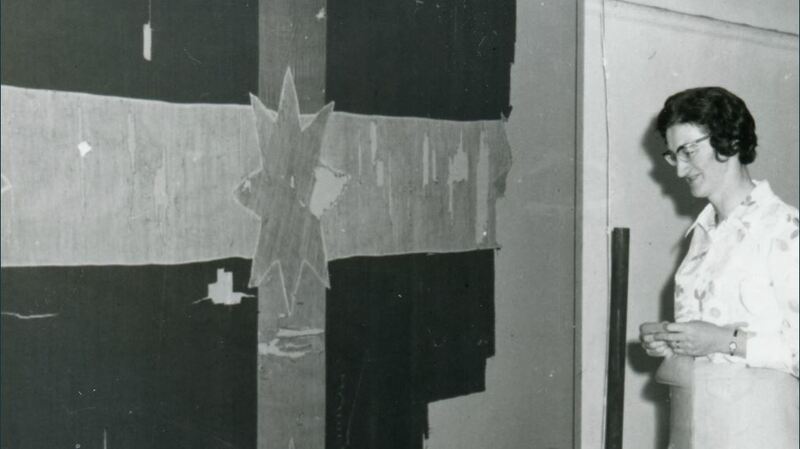 In late 1972 high school sewing teacher Val D’Angri was asked to hand stitch the Eureka Flag onto a custom built backing. She undertook the labour intensive restoration work over a two week period in May 1973 in the Oddie Gallery, at the Art Gallery of Ballarat (then known as the Ballarat Fine Art Gallery). 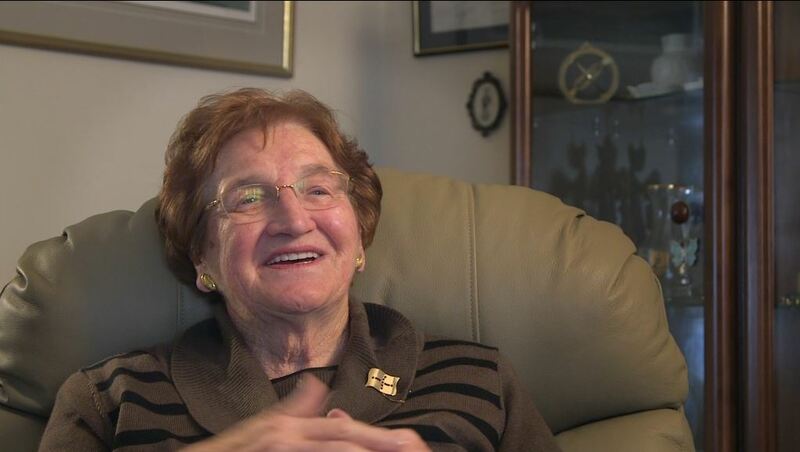 In this short film Val recalls what she felt on seeing the flag for the first time, her emotions on touching and restoring the flag, and the hours of back breaking work it took to finish the project. Val argues that the way the flag was constructed points to women having made it. 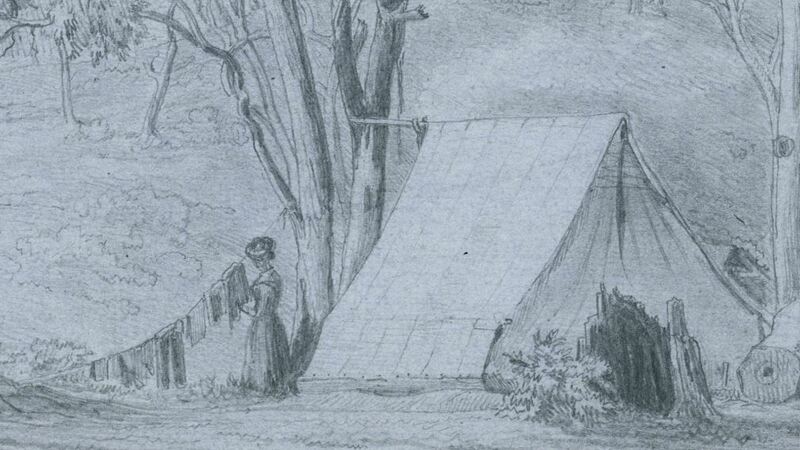 She speculates what life must have been like for those rebellious women in the Spring of Eureka, November 1854. Ballarat City Council, Ballarat Historical Society, The Art Gallery of Ballarat, The Ballarat Courier, The Gold Museum, Ballarat, The National Library of Australia, The State Library of Victoria, Val and Norm D’Angri. Anne Beggs-Sunter, Norm D’Angri, Rita Cousens, Ursula Diamond-Keith, Andrew Eales, Edith Fry, Peter Freund, Claire Gervasoni, Merrilyn Harlock, Julie McLaren, Gordon Morrison, Claire Muir, Leslee Sullivan, Val Stevens and the Art Gallery of Ballarat.